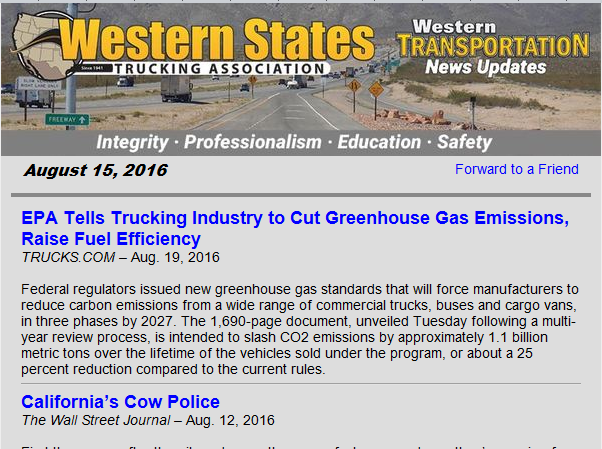 To better serve our members the WSTA began publishing a weekly electronic newsletter on Aug. 8th. The e-Newsletter is a compilation of relevant news from the previous week and will be in your in-box every Monday morning. The newsletter will allow the association to provide you with a much wider variety of articles than we can publish in the magazine plus add timeliness to the sharing of information. 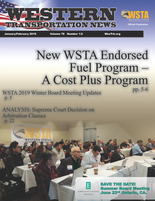 Our printed association magazine, Western Transportation News is typically limited to one issue sent per membership address. Our e-Newsletter allows you to include as many people in your company as you wish. 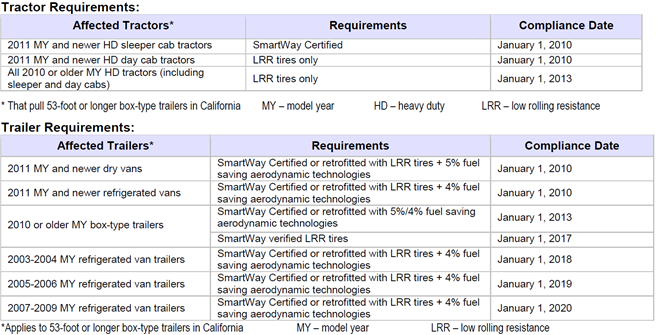 By following this link you can add anyone to our weekly distribution list. The e-Newsletter also allows you to forward it to anybody by clicking on the link “Forward to a friend” located adjacent to the date shown on the e-Newsletter. The e-Newsletter is already proving to be a success. We have nearly 5,000 subscribers already.